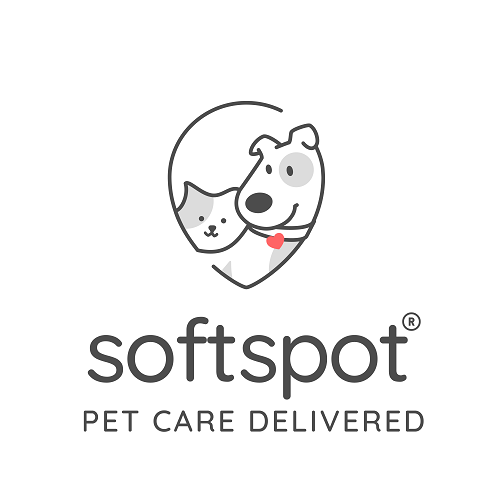 COMING SOON PET CARE DELIVERED Mobile Chat with a Licensed Vet SoftSpot vet chat allows you to chat 1-on1 with vets directly through your phone or on your computer at your own convenience. Our veterinarians are available to assist you 24/7, as much as you need them. In Home Pet Visit No need to wait to see the vet, you and your pet shouldn't have to sit in a waiting area. Keep your pets relaxed by treating them from the comfort of your home. Telemedicine After your vet visit, you will be able to video chat with your vet for a follow up. Telemedicine will allow our vets to check up on your pet at anytime, as well as prescribe medication.